Quinta Las Acacias, was established in 1998 in a 19th-century building.The property was remodeled with great care and attention to preserving the style and architecture of that period. The result is what is now a luxury hotel; with 16 rooms and suites, each with their own unique style and atmosphere. Some of the rooms have the classic style of the House and others are more contemporarily decorated with handicrafts from different regions of Mexico. Quinta Las Acacias, was the first boutique hotel in Guanajuato and remains on the vanguard of the Boutique Hotels of Mexico niche. Ours guests enjoy the exceptional decor, at the highest standards of luxury, the superbly maintained facilities and the great service from our staff. Quinta Las Acacias Hotel boasts beautiful common areas. For example, the lobby has a wonderful piano and its walls are adorned with paintings and pictures depicting scenes of the 19th century. Outside, the common gardens are immaculately kept with flowers and cacti of the region. Our guests can enjoy their tea as they view the mountains from our grassy terrace with its apple trees and berries patch up above our grounds. Quinta Las Acacias is also a Pet Friendly hotel. 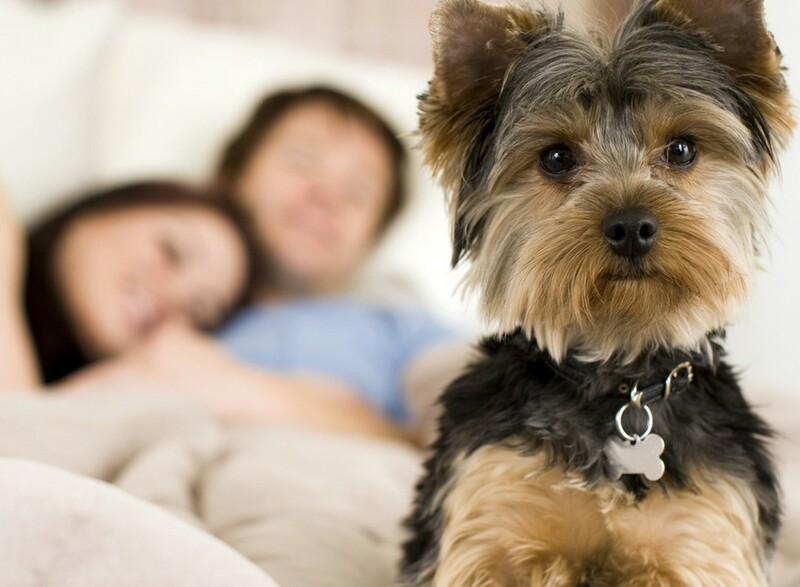 We welcome your pet, because we know how important it is to you. The details makes the difference.